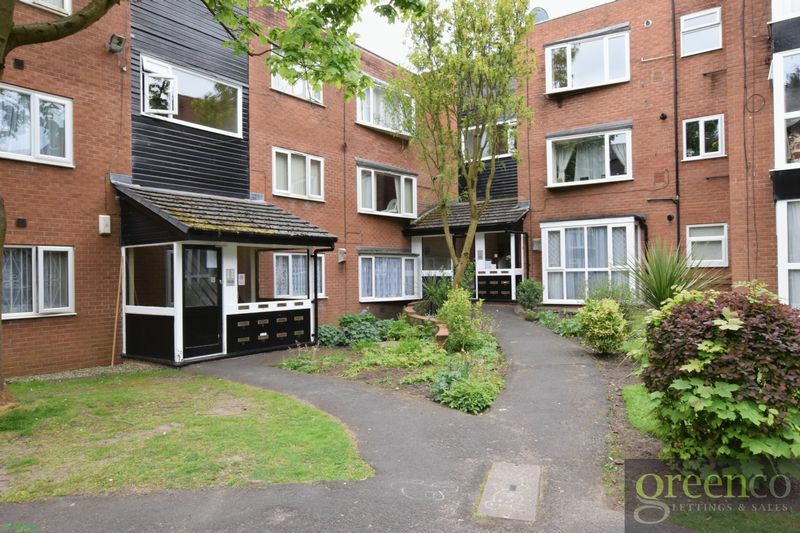 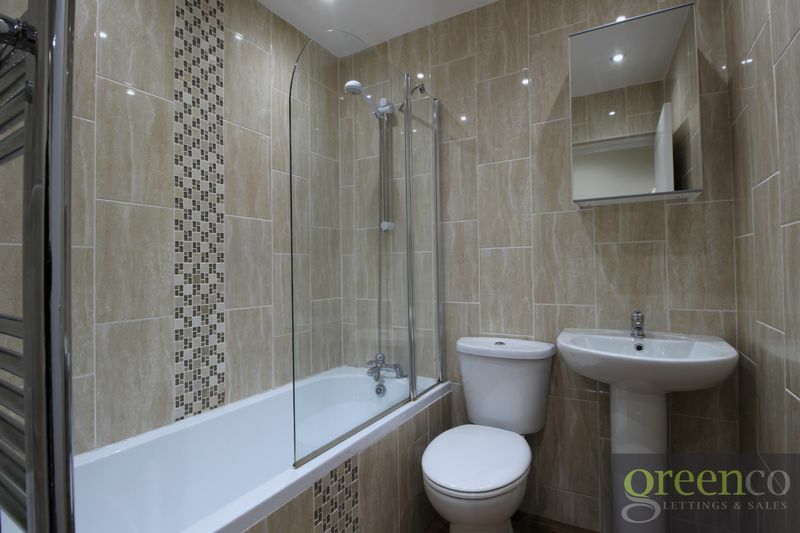 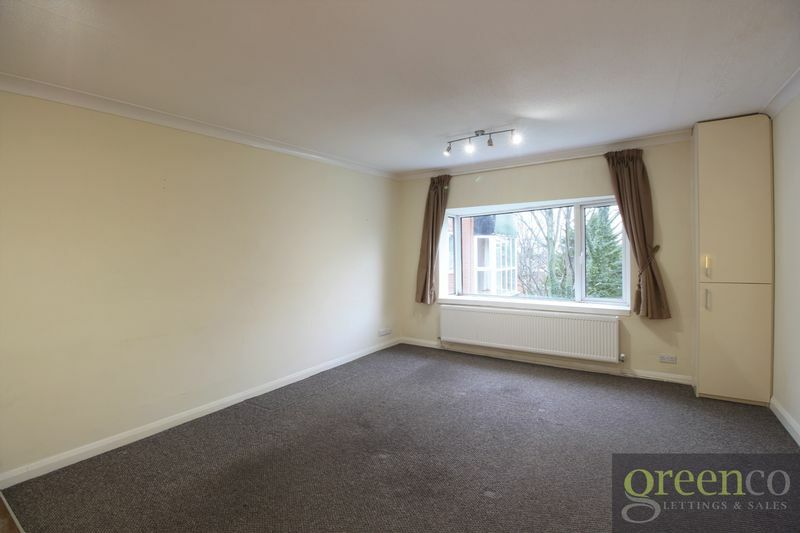 The property is ideally situated in a highly sought-after residential area of Salford. 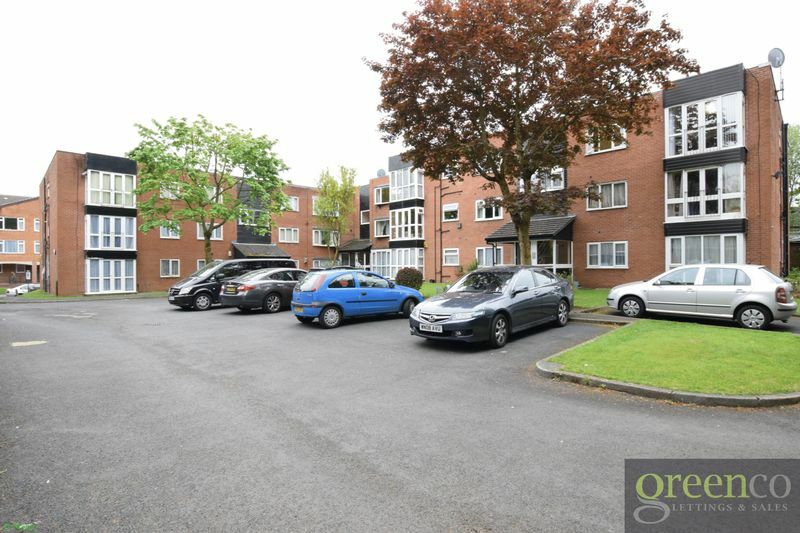 Just moments away from Bury Old Road and Leicester Road, it is conveniently located within easy access of all local amenities including shops, schools, places of worship, transport links and more. 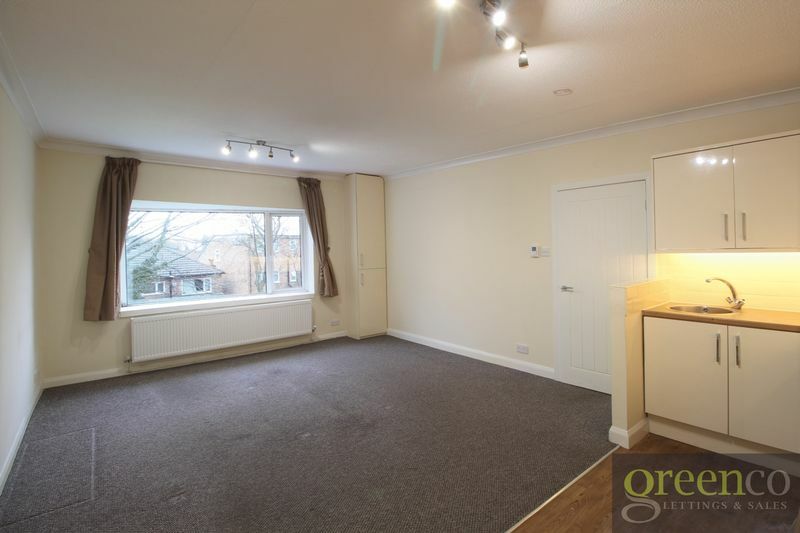 Flats in this block go quickly - an early viewing is highly recommended to avoid disappointment. 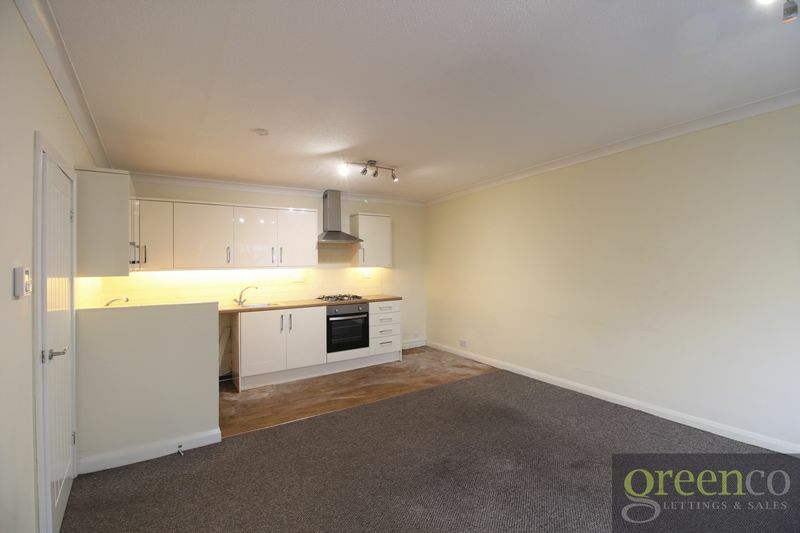 There is an admin fee of £200 + VAT to apply for this property. 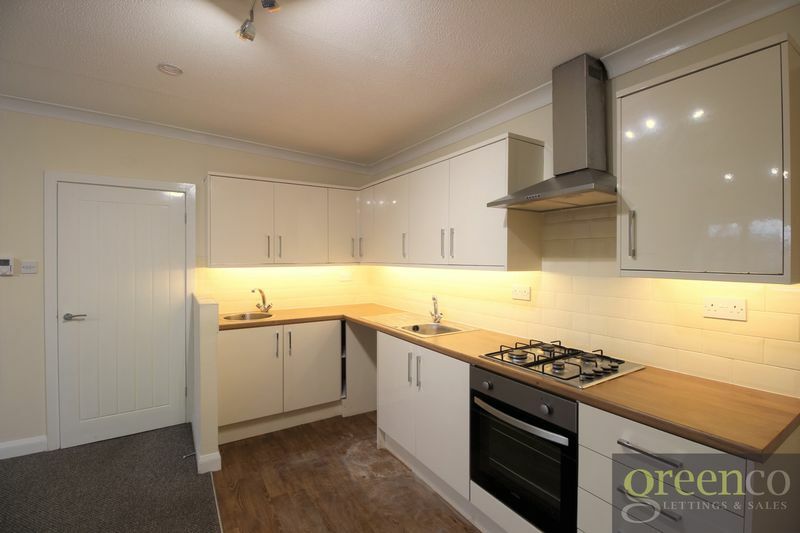 The first month's rent, and a deposit equivalent to one month's rent, are payable upon signing the tenancy agreement. 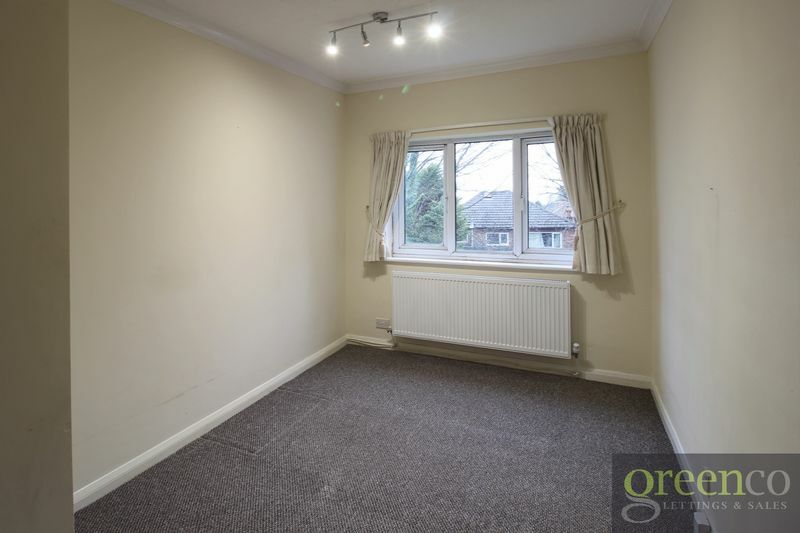 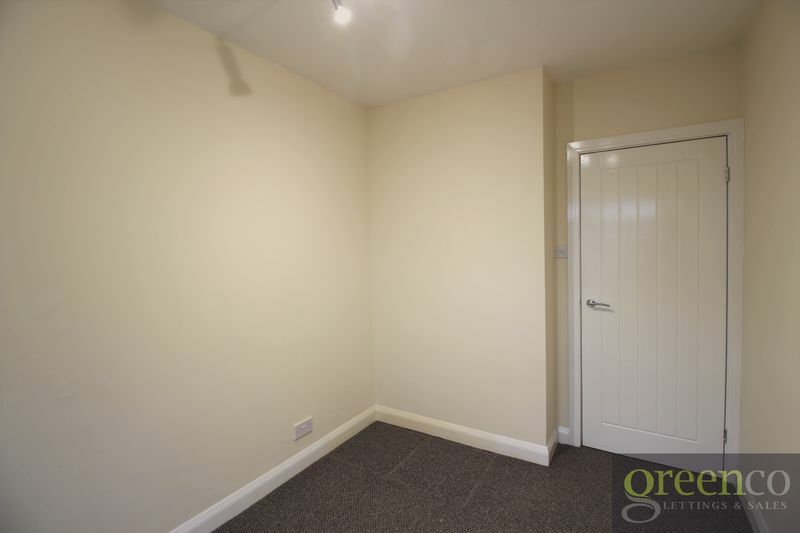 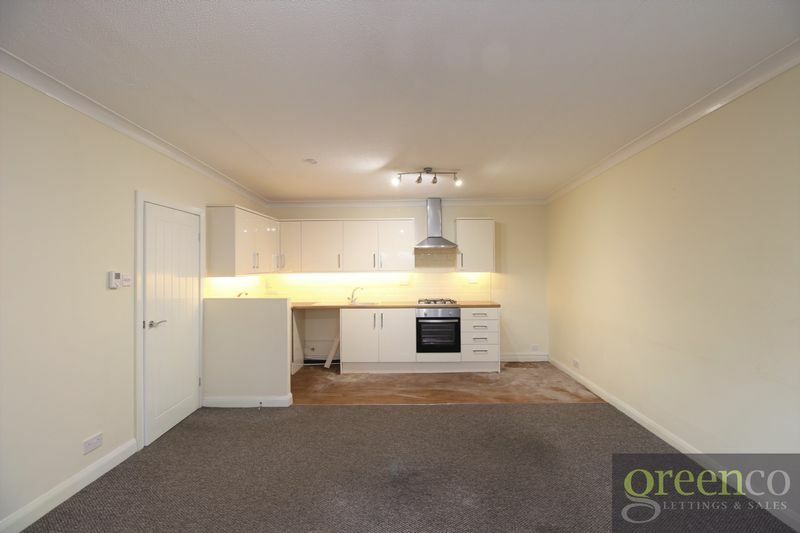 Please note that this property is available on 12 month fixed term contract.